Mabel has announced details of her biggest UK tour to date, which includes a homecoming show at London’s famous Brixton Academy on December 12th. Her newly-announced winter headline tour looks set to cap an incredible 2018 for Mabel. Already this year, she has been nominated for her first BRIT Award (Critics’ Choice), toured across Europe with Harry Styles, seen smash hit single ‘Fine Line’ go Gold and play a 13-date headline tour across Europe. Along the way, Mabel has collaborated with the likes of Not3s (‘My Lover’), Raye & Stefflon Don (‘Cigarette’), plus continue work on her debut album. 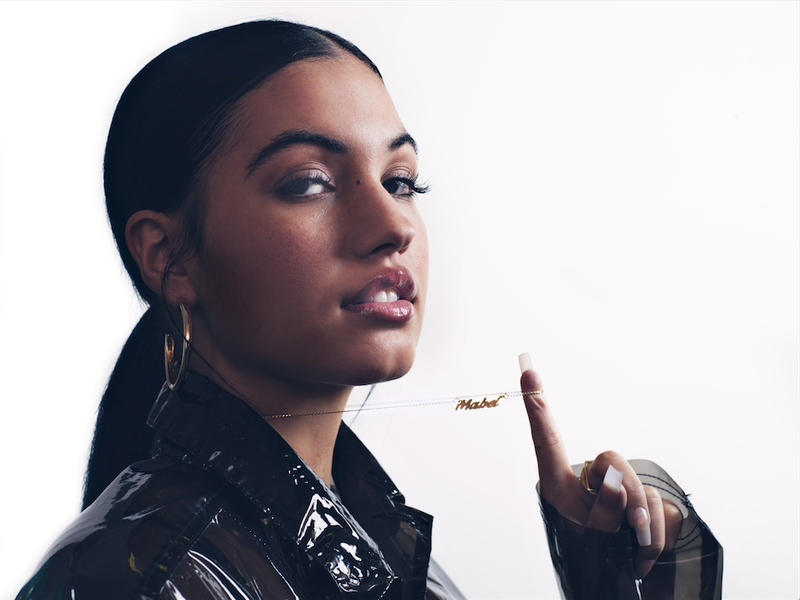 Repaying all her early promise in the process, Mabel has emerged as one of the UK’s most refreshing and positive young musical role models, with songs that frequently explore everything from female independence and the challenges of modern relationships to growing up, and into your own skin.